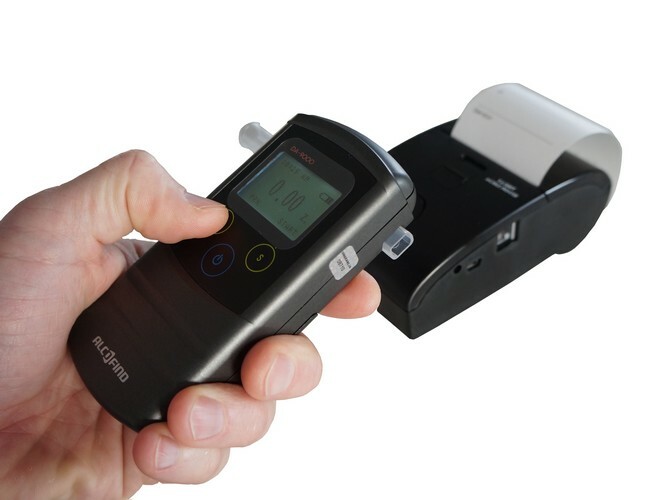 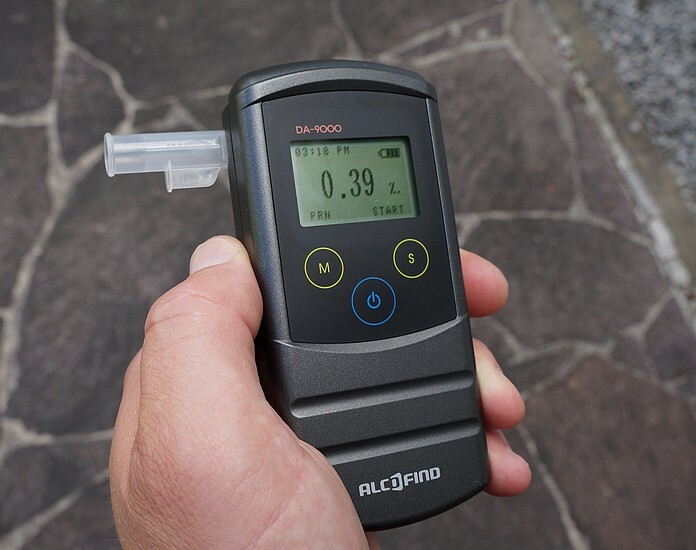 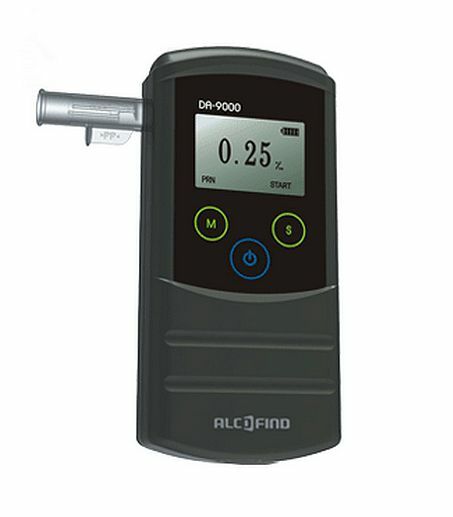 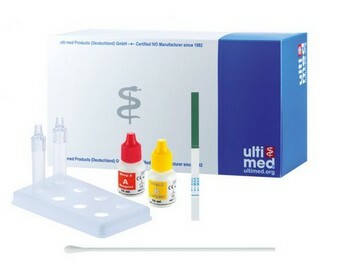 The main feature is in the breathalyzer Alcofind DA-9000 it the package of high precision, quality and diversity. 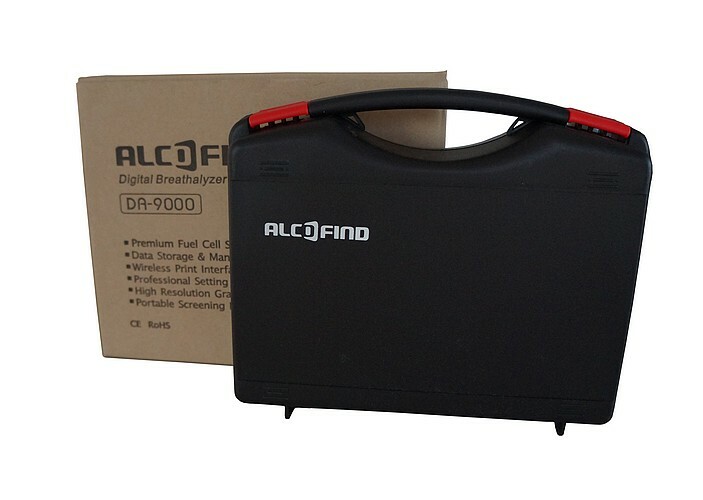 A very fine resolution display with animated displays, a huge data storage with 250 storage locations a built-in IrDA (infrared) printer interface, as well as the PC software to evaluate the measuring results (USB cable is included) give this power on extremely wide range of applications. 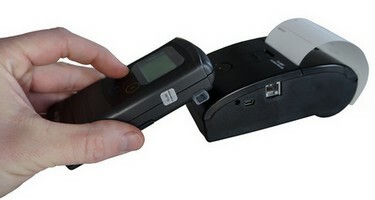 Very nice is also the interaction with the (optional) mobile battery-powered and wireless printer. 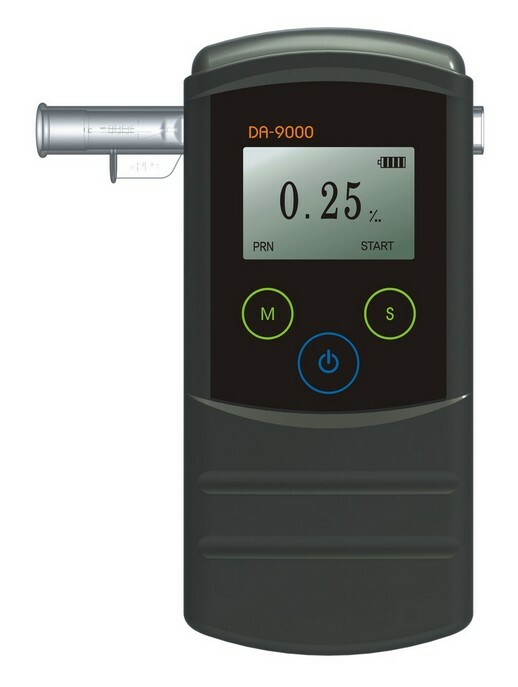 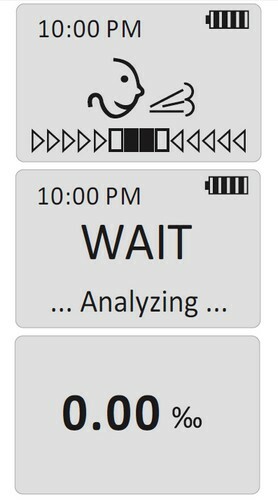 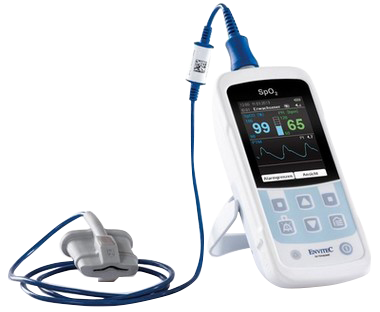 With all these features plays the Alcofind DA-9000 in the same class as Dräger or Envitec, but with only 1/3 the costs! 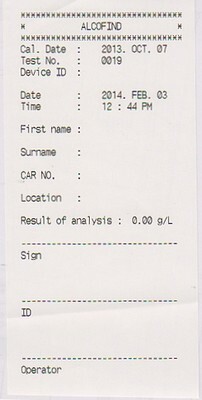 A clear recommendation from us! 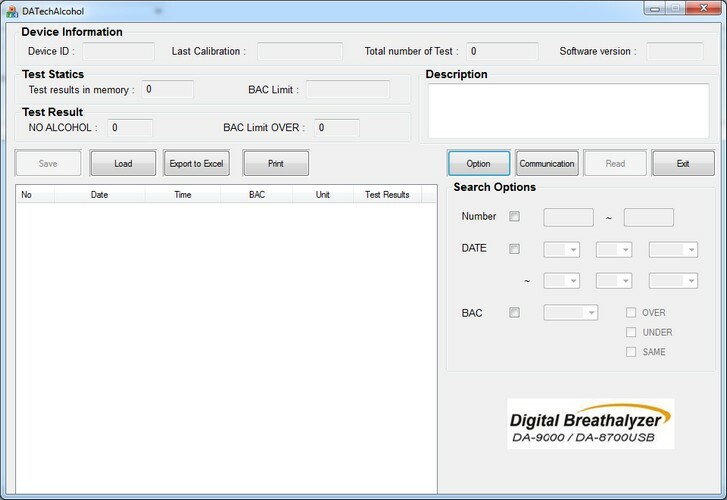 - Highest accuracy and precision ( inaccuracy < ‰ 0:04 ) ! 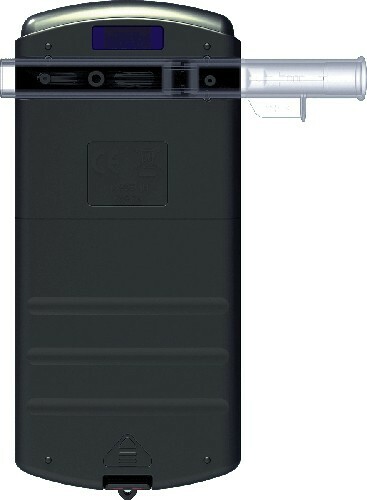 - Data management via PC software including USB cable .